Today is the last day when you can buy cheap flights in Qatar Airways’ promo! 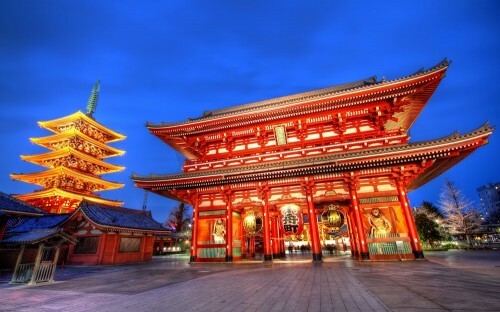 Multicity tickets Warsaw – Tokyo – Istanbul are available for only €446 / 1868 PLN. Return flights from Istanbul are available to Budapest and then also to Warsaw with WizzAir. Pegasus also operates cheap flights to Vienna or Munich.